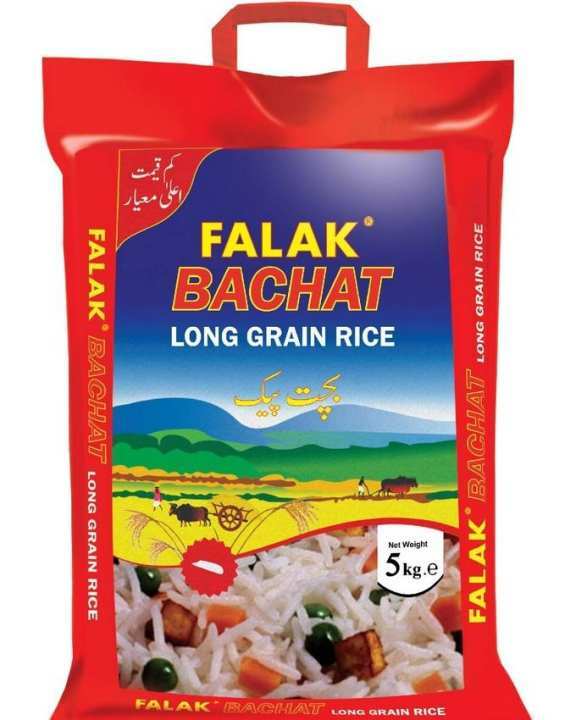 Falak Bachat is export quality long grain rice. It is great for everyday dishes like daal chawal, vegetable rice and more. Average daily cooking rice with medium length: NOT LONG GRAIN. 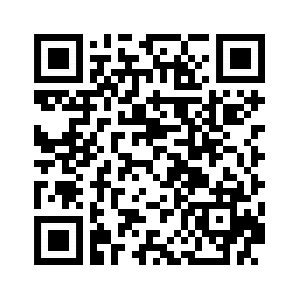 Is it really long grain rice or simple 386 type??? What quality it is, I mean is it Basmati ? ?